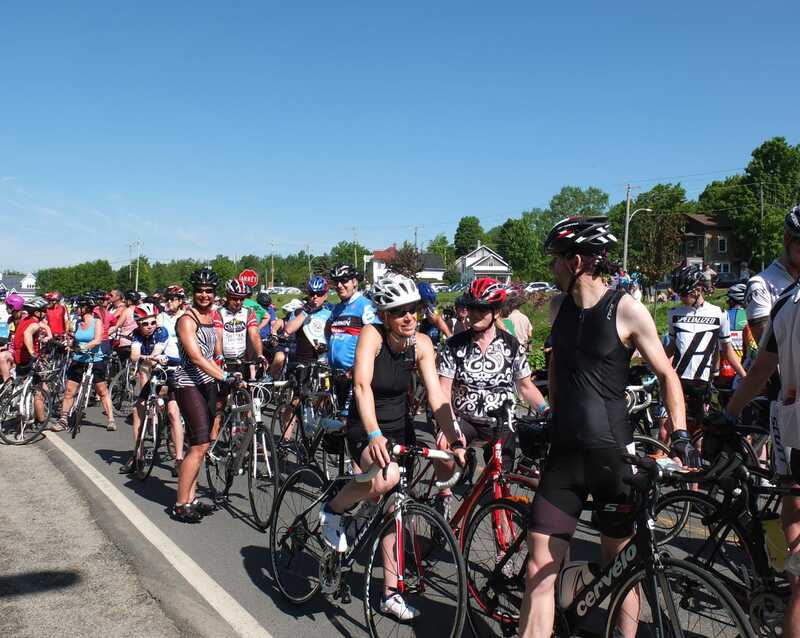 Megantic's Region has more than 300K of biking trails all aroud the Granit's territory. Throughout the trails you will cross mountains, valleys and lakes giving you magnificent view points and offering many trails for any kind of bikers, beginners to advanced. Advanced bikers, why don't you challenge yourself!? 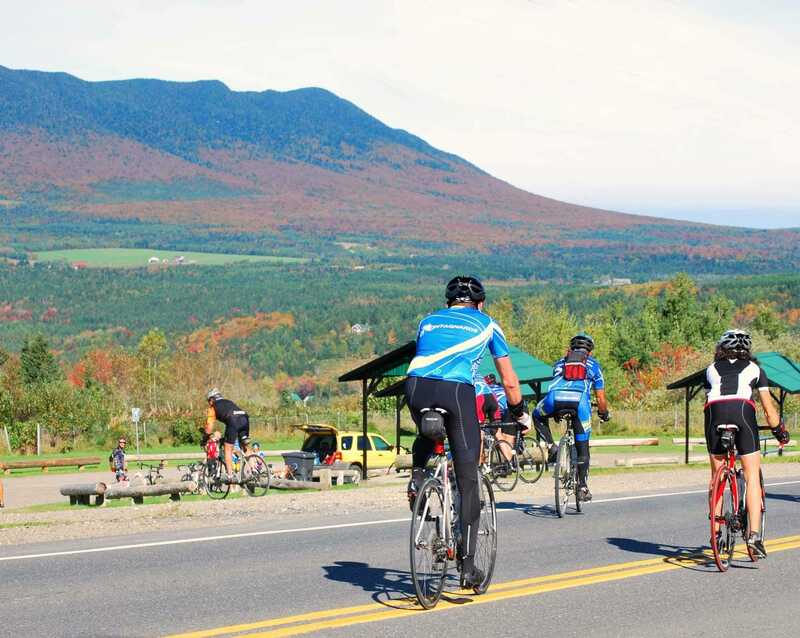 Mount Megantic's now has its road paved right up to the top at an altitude of 1106 m. The length of the trail is 5.3K (3.3 miles) with an average of a 9.6% slope (some portion goes up to a 15% slope) making one of the best place to train for your next Tour de France.